Our first group will be traveling to Ethiopia in November 2018 to serve alongside Yezelalem Minch in Addis Ababa. 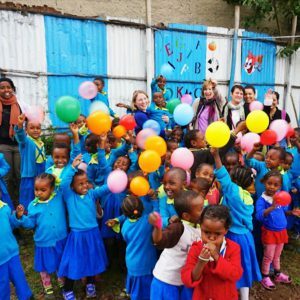 Yezelalem Minch (“YZM”) is an Ethiopian-led organization reaching 1,500 orphans and vulnerable children – taking care of their physical needs, empowering them through emotional support, and lifting them up with God’s love. Our group will be challenged and blessed as they learn about Ethiopia’s rich culture, the deep needs of abandoned and vulnerable children, and how the local Church is responding to God’s instruction to minister to the orphan and widow. Your support, whether it be through prayer, encouraging words, or monetary donation, is greatly appreciated! 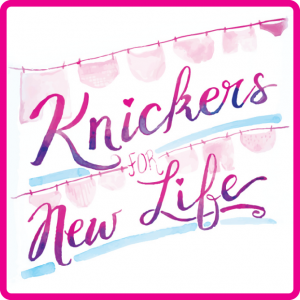 Our second group will be traveling to Uganda in February 2019 to visit Knickers for New Life (KFNL) partner schools, local suppliers of soap and hygiene products, and associated ministry leaders and missionaries. KFNL’s mission is to raise awareness in the US of the barriers Ugandan girls face to health, education, and economic opportunity, and to work towards the removal of those barriers. The purpose of this trip is to learn about life in Uganda, encourage school leaders and students practically and spiritually, celebrate the impact of KFNL, and learn how to better serve these schools. We would appreciate your prayer support and any financial support for travel costs and supplies to benefit the schools we work with! If you would be interested in participating in a future short-term trip, send us a message! We’d love to keep you posted about future opportunities.